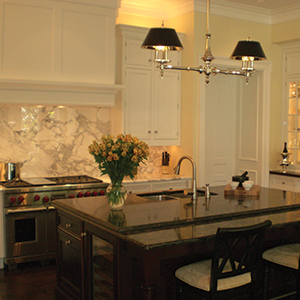 Quartz countertops are not as well known as the mighty granite around the Nashville design scene. There is, however, a growing awareness amongst homeowners all over the Middle Tennessee area, and that has lead to lots of questions coming up. Most of these questions can be answered by looking at the pros and cons of quartz countertops, which we will do below. No material that you choose for your countertops will ever be all ‘pro’ and no ‘con.’ Finding the right mix is going to determine how satisfied you are with your new countertops, homeowners in Nashville who rush to one material or another often find themselves wondering if they made the wrong choice! Offering the same incredible strength as granite, quartz is nearly unbreakable during regular kitchen activities. 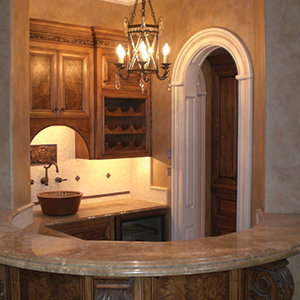 What quartz countertops offer in addition to this strength is flexibility. This makes them easier to install once they make it to your home. 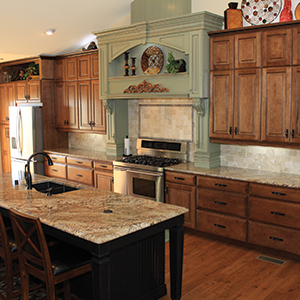 Easier to install countertops make for less labor costs being passed to you. Quartz countertops are non-porous. This means that they will never need to be resealed. This saves you money and time during the whole lifespan of the material. Their non-porous nature also leads to them being stain resistant. Dropped a glass of red wine on your white quartz countertops? No biggie, just wipe it up and they’ll still be white! 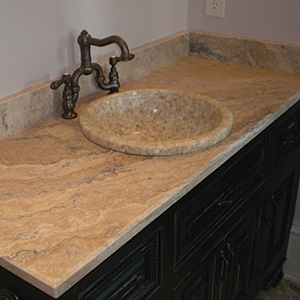 These three pros of quartz countertops should not be overlooked by Nashville area homeowners. Each will add value to your home, and make it a better place to live. They can discolor when exposed to direct sunlight. This takes a long time, maybe even a decade. 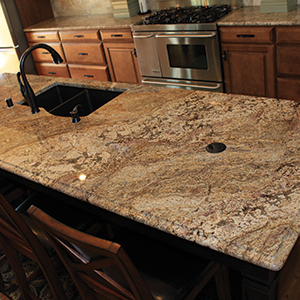 Partial exposure can lead to part of your quartz countertops being one color, and another part a separate color. Quartz countertops are even heavier than already heavy granite. They must be professionally installed, not giving you the DIY option. Seams where to pieces meet will be visible. Darker quartz countertops don’t have this problem as bad, but they’re still there. 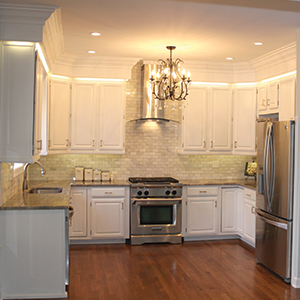 Are quartz countertops the right choice for your home in Nashville? 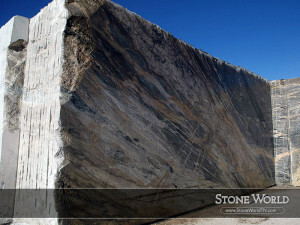 If you’ve made up your mind that quartz countertops are right for your home, or if you still have more questions, contact the design team at Stone World today. They’ll help you get started right away, or answer those few remaining questions.